Dear people who like to shake their butts (a lot): it’s time for the (s)letteren TD: the TD of the faculty of Arts! On Wednesday 13 February KOCO and the Arts-unions will organize a party to go full out on! 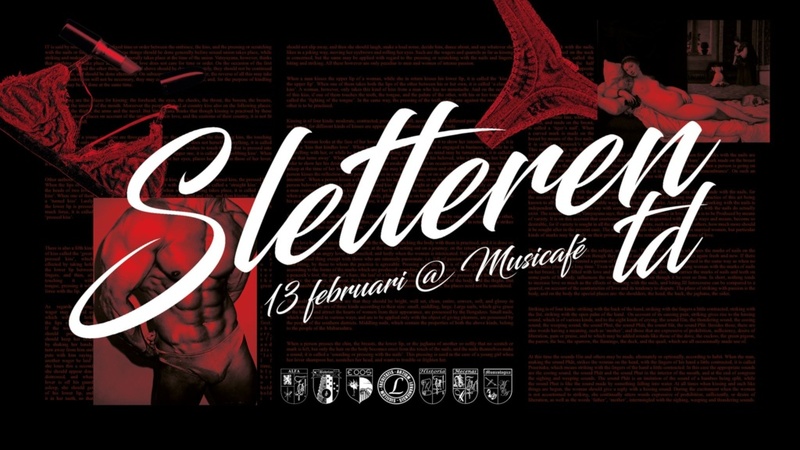 This year it will be held in Musicafe (Muntstraat). Our message: just come!